EISA presented a detailed overview of the iconic new products of most popular companies in Europe. Best television models and various equipment were mentioned last in 2014 and 2015. Sampling was carried out in four categories. We consider each of these in more detail. The winner in the Premium TV Level category OLED-TV LG 77EC980V First place deserved. Screen size 77 inches, 193 cm. TV has a distinctive feature. This availability of a new white LED along with our usual sub-pixels of red, green and blue. This allows you to create a matrix in the new scheme of color WRGB. 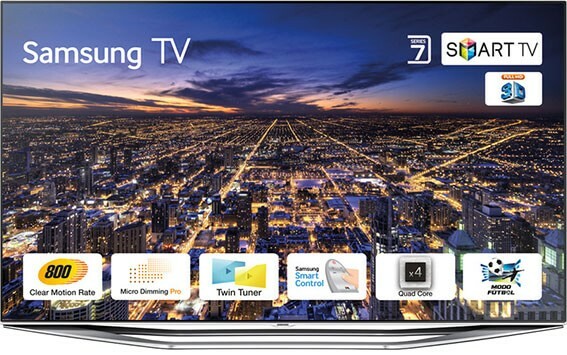 In addition,TV has a curved OLED-display capable of reproducing video in ultra-high resolution. This feature allowed the picture will get better and reach a much larger range of colors. Image was unusually bright, clear and believable. The TV LG’s used all the modern technical solutions: newly invented Smart-platform polarizing education system three-dimensional image, infinite set of new interfaces and modern design. The best TV in “Smart-TV” Nomination was recognized 55LB870V. Actually it has provided the latest and quite promising platform from Smart WebOS, Korean developers had bought to WebOS from Hewlett-Packard company. The newly created platform has one feature: it has commonly understood system of access to common web-sites and services, the ability to adapt to the wishes of the person using it, as well as equipped with the ability to perform a huge number of tasks simultaneously.Managing Smart-facilitated opportunities of this TV. This is facilitated by specially designed for this remote control Magic Remote. His presence will provide assistant who can help you adjust the TV with the purchase because of limited control introduced in the software. 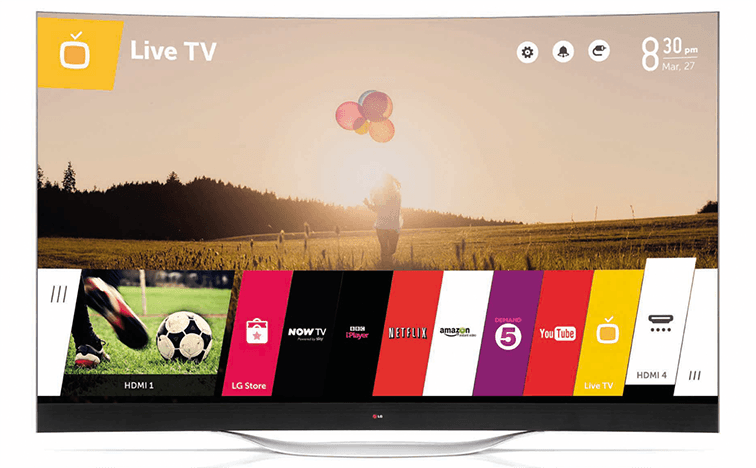 Set many useful programs, video playback in Full HD and many other advantages makes this one of the best TV for gourmets and connoisseurs of cinema. Its special feature is that the transfer of images in Full HD resolution creates a feeling of total immersion. It is this factor influenced the choice of experts from EISA. High contrast was achieved through the use of their own design company – local dimming technology Micro Dimming Pro. Fast and without erosion moving objects on the screen provides Quad Corechipset. The kit comes with a TV remote controller Smart Touch Control to control a TV without much effort. The device has the ability to lighting, contrast of the screen, as well as an unusual case. 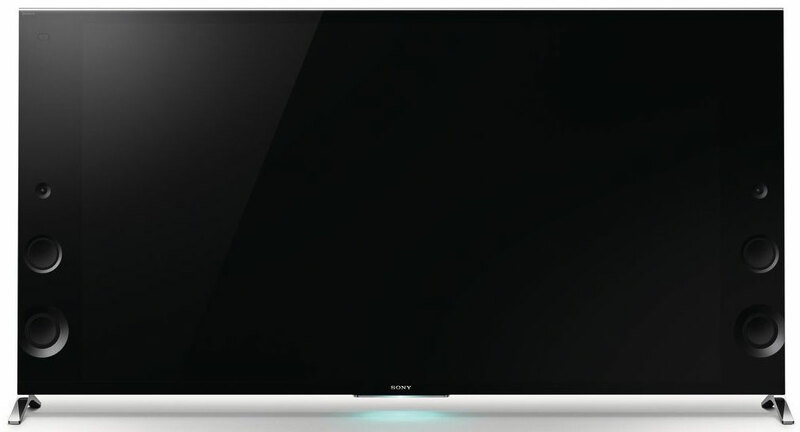 This nomination winner Japanese TV from Sony Premium Level that gets Index KD-65X9005B.The invention may be the title of the best devices, content which is capable of near-perfect image to show the viewer in an ultra-high quality and with sound having a plurality of output channels. Matrix screen diagonal of 65 inches TV set up on previously never used brand development company Triluminos. It is distinguished by the ability to greatly increase the number of colors and also has the ability to transmit natural colors. 4K X-Reality PRO and X-Tended Dynamic Range – the two technologies used in this TV allows you to scale any video without any quality loss up to 4X. Sample shows us other audio features. KD-65X9005B thickness literally a few fingers, created a distinctive design idea from Sony Wedge, complement modern dynamics Magnetic Fluid. The improvements solves the problem of deep sound. An additional subwoofer, located outside the housing, SWF-BR100 (Sony wireless subwoofer ) allows you to enjoy sound in another the best quality. Summing up, it should be noted that all of the above models are advanced in their formats. The developers promise to improve them and to come to market with technology even more powerful devices. So let’s wait.